Buzzard RC Presents Central PA Quad Racers! 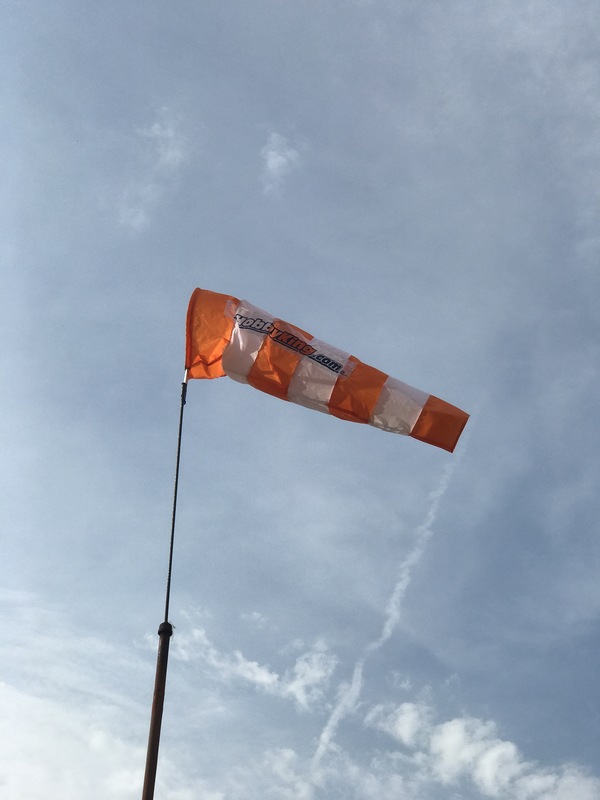 Buzzard RC has started an Official MultiGP Chapter under the name Central PA Quad Racers. MultiGP is the largest drone racing organization spanning the United States and beyond! Our first race was a huge success, with 8 pilots registered the racing was intense! There we plenty of spectators taking in the action. SethPV (Seth G.) lead the way in first place with DoALoop (Tim B.) in second and IntenseEffects (Brandon M.) in third! As our first event we wanted to kick things off with a bang, going all out in making sure that all pilots had a great time flying and racing. The day was a complete success and is a true show to what greatness is to come! For our second event we had terrible weather! It rained almost the entire day but that did not stop us from racing. We passed around some waterproofing agent and took to the skies! Ladies and gentleman I present to you our new rc car track! Chris, John, and a few others have put countless hours, and money into building a new oval! I want to thank everyone who was able to come out and share the day with us this past Saturday. We had a pretty decent turnout and could not have done so with out the help of everyone who pitched in to clean up after the storm and prep the field, pit areas and the car track. A special thank you goes out to Harold who cooked the wonderful food for us all day! I managed to get a few photos, I apologize for only having a limited few, I will make sure in the fall to get more! 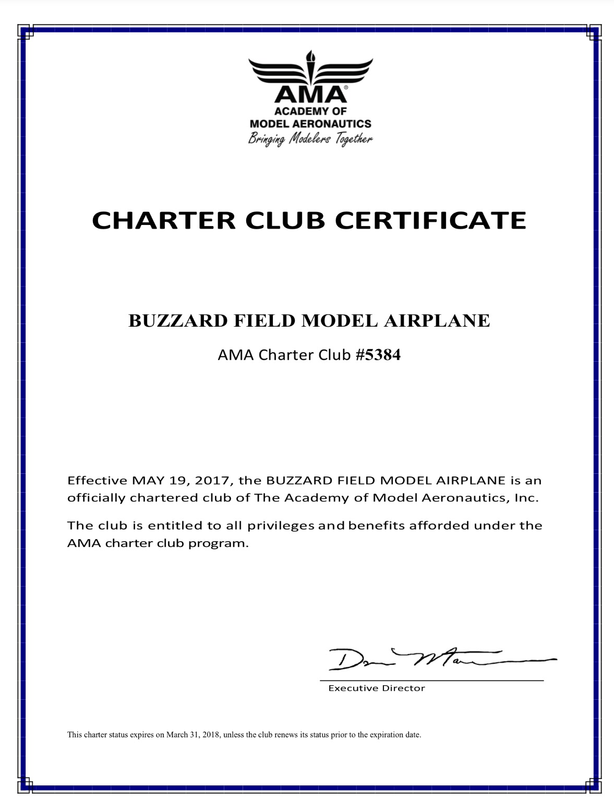 We are happy to announce that after many many years of being a flying club, circa 1974, we have officially become an AMA Sanctioned club! What does this really mean for you? Being an officially sanctioned club allows us to be on the AMA website for all to see. When users click on the “Find a club” button we will be listed on there. Our events will also be listed on there, from our fun flys to our monthly picnics. There are many more perks of being official and we are excited for the future. As we grow as a club and continue to make improvements at the field we will certainly gain more interest from flyers around the area. A storm blew through the club property mere days ago. Wreaking havoc and leaving behind destruction and devastation. Through the intense wind and rain we weathered the storm with little damage to the actual club field and parking areas. With trees in shambles at the entrance of the field property we set out to bring down the massive trees. One massive tree hung precariously, toppled over by the wind and only being held up by another tree. The field had to be taped off to protect our members. The challenge to bring down the trees safely had presented itself, the challenge was accepted, we are happy to have been able to reopen the road into the property very quickly. Thank you to Steve Litz for his hard work in bringing down the trees in a safe way. The storm wreaked havoc on the area behind our field that we lease out. We will be giving the Road Hawgs our full support in their cleanup efforts in the days, and weeks ahead.